The mould incubator is suitable for environmental protection, medical treatment, drug inspection, agricultural and animal husbandry, aquatic products, health and epidemic prevention and other scientific research departments. It is a special equipment for BOD determination of water analysis, bacteria, biochemistry, microorganism culture, plant cultivation and breeding. Applicable to the analysis and BOD determination of water is a dedicated research department of environment protection, health and epidemic prevention, drug testing, livestock and aquatic thermostatic device. Balanced refrigeration, auto defrost, multiple security system, world famous compressor, import DuPont environment refrigerant. 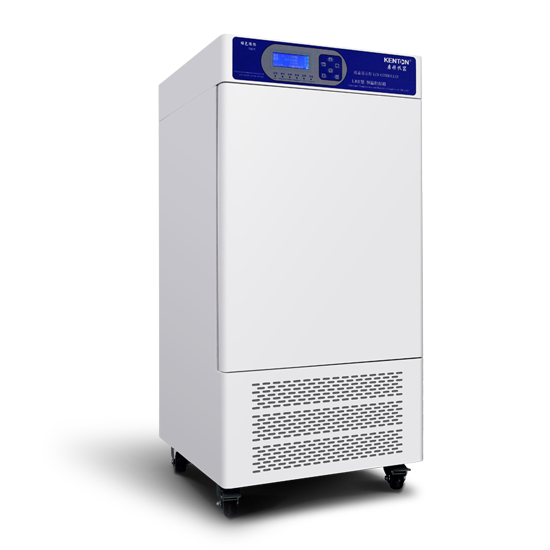 Without fluorine refrigerant, automatic defrost, continuous work; Large LCD display, Information at a glance; imported temperature and humidity sensor; Original humidification system. Can provide a stable temperature and humidity environment, simulation a various of climatic conditions, especially suitable for the stability of the sample test, long-term experiment, shelf life testing and cultivation of plants and seeds.